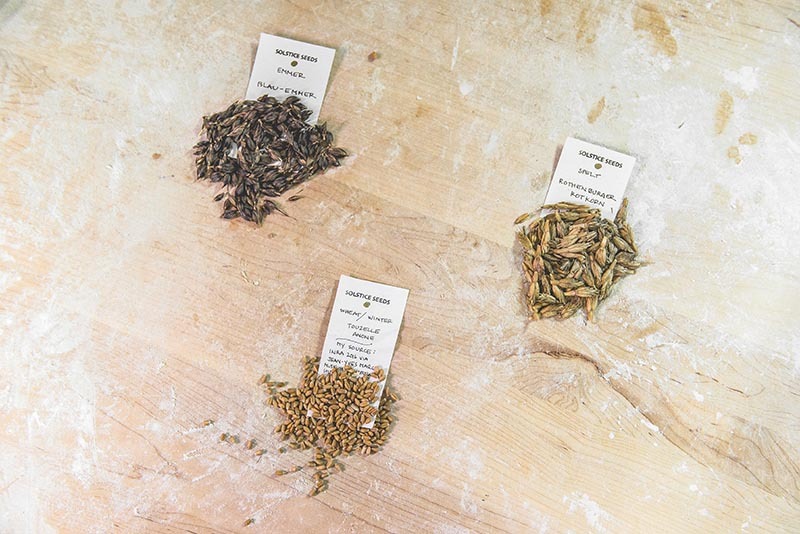 Our variety of ancient grain are selected with great care. Many are not yet commercially available on the Quebec market. The profile of the grain’s flavor differs not only on their variety, but also on the area they come from. As in the case of a vineyard, the “terroir”, influences the taste of the wine. 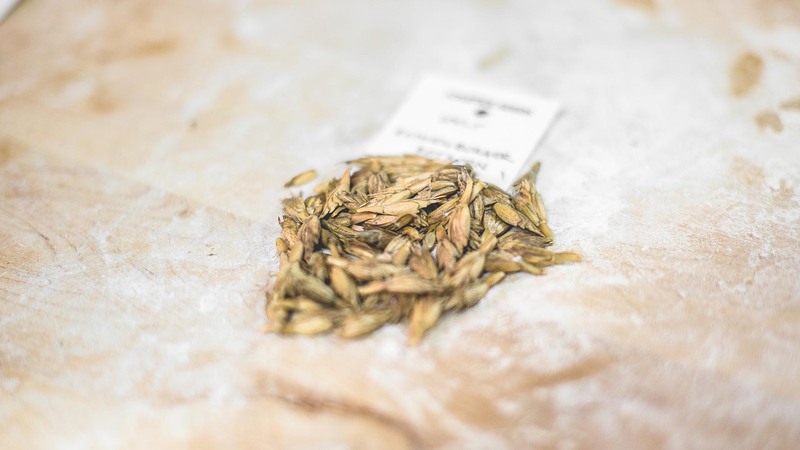 Originally from Asia Minor (Anatolia and Mesopotamia),Einkorn is rooted in the beginnings of modern man, and is the oldest cereal cultivated and consumed by humankind. Containing very little gluten,Einkorn has high nutritional value. Because of its protein content, it supplies the body with amino acids, including eight of those called essential since the body cannot produce them by itself. One of the oldest grain varieties,. Cultivated more than 7,500 years ago in the Middle East, it is, along with einkorn are among the oldest cereal domesticated by mankind. Very common and grown on a large scale in ancient times, emmer is today a residual grain in mountainous areas of Europe and Asia. Of Nordic origin, this ancient cereal has an exceptional taste. It’s the result of a cultivation technique dating from prehistory and practiced up to the 1700s, which consisted in first of all burning down part of a forest to release nutrients that would later nourish the seeds. Illegal today, the technique was carried out in Norway, Sweden and Finland. Thanks to research, the grain has been rehabilitated according to organic farming methods that make it possible to conserve its unique taste. Daniel Desrosiers invests a certain percentage of the bakery revenue in the development and use of ancient grains. He works on a small plot on the farm Cadet Roussel to make adaptability tests of ancestral grain. He acts as an agrifood laboratory for farmers, who will ultimately grow the ancient varieties selected further to his experiments. Boulangerie Des Rosiers is certified organic by Ecocert Canada. That certification takes into account every ingredient in our recipes. It guarantees the traceability for the consumers of all the ingredients. There is a major difference between using organic flour and being certified. The certification ensure that every single ingredient in our bread is certified organic.